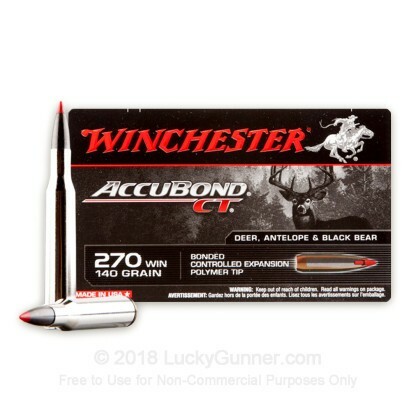 The 270 Winchester a fantastic, long range round, great for match shooting and hunting. 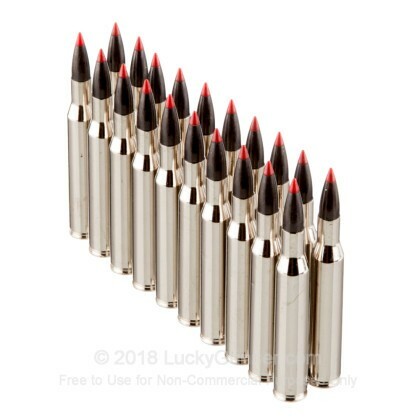 Very similar to the 30-06 and the 30-03, this round is very powerful and has become extremely popular since its debut in 1925. 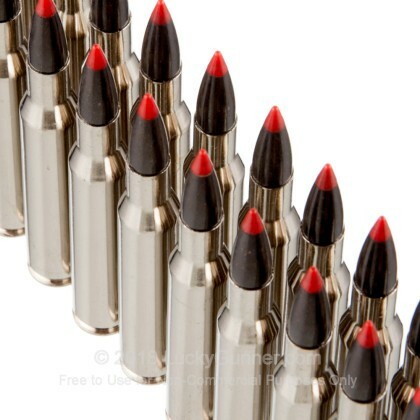 Able to bring down deer, elk, moose, and even bear and boar, this round is just what you need. 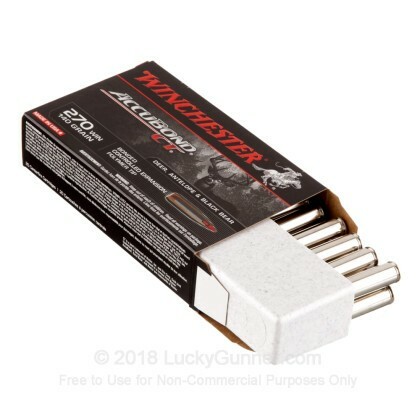 Nothing bad ever came out of Winchester, and with their over 150 years of experience making ammunition, they have some of the best products in America. 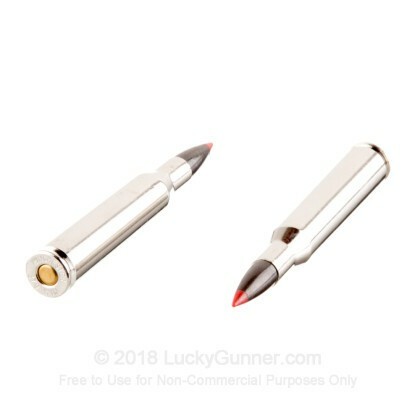 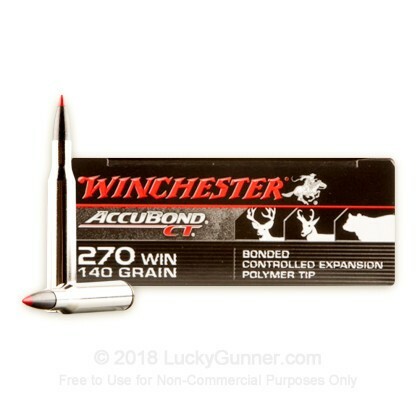 These 140 grain, Winchester Accubond rounds are made specifically for deer and boar hunting, and with their bonded polymer tips, they have fantastic expansion and accuracy, perfect for all your hunting desires.